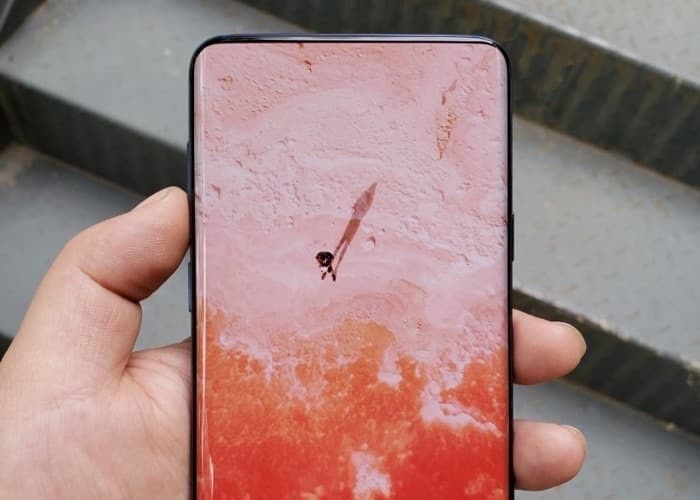 A new video has surfaced online which seems to be an official teaser video for the new Samsung Galaxy S10. Samsung is going to make their series of Galaxy S10 smartphones official in February, the company is holding a press event on the 20th of February in San Francisco. We are also expecting to see Samsung’s new foldable smartphone at the event, the Samsung Galaxy Fold and Samsung are expected to show all of these new smartphones off at Mobile World Congress which is the week after the Samsung event.